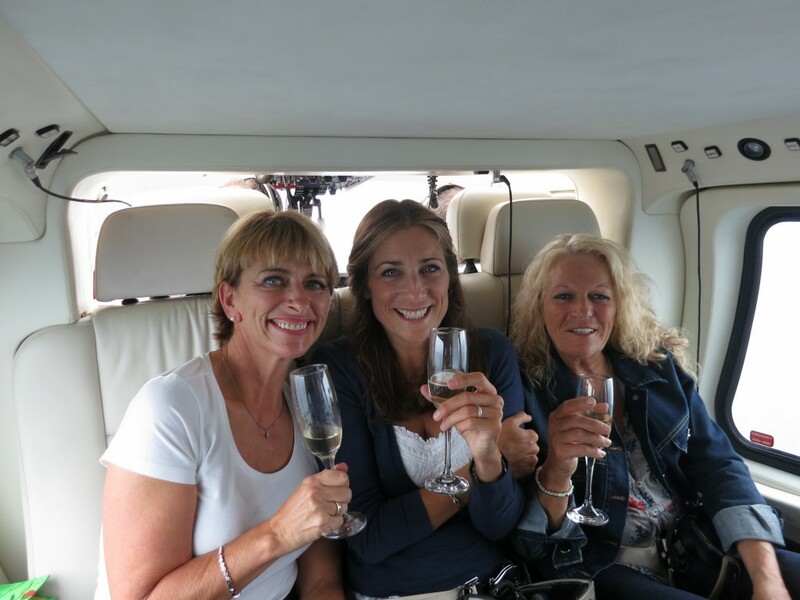 To celebrate in style a surprise helicopter flight is hard to match. But when it involves a group of friends and a special location, then it becomes the event of a lifetime! Our Operations Team can deliver a tailored service that suits your budget and on this occasion we organised a surprise 50th birthday celebration trip to Paris for a party of fifteen. The client approached Atlas Helicopters with a set budget and we provided a variety of options that suited their requirements. 12:30 Fifteen guests flown to Paris Heliport from sites in Hampshire. The client had expressed the intention to surprise his wife with the birthday treat of a lifetime. The first part of the surprise was when a helicopter arrived to collect him and his wife, followed shortly by the second surprise – five of her closest friends also sharing the same helicopter! A few bottles of champagne were consumed en route! 14:00 Arrival at Paris Issy Les Moulineaux Heliport and driven to a luxury hotel. As with London Heliport this is a beautiful place to fly into as you cross the city and touch down a few blocks away from the Eiffel Tower. Surprise number three was upon arrival at Paris Heliport, there were two other helicopters with the remaining friends already waiting for the 50th birthday celebration to begin in earnest.. 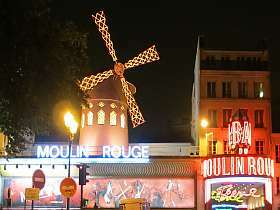 The second day was predominantly a ‘sightseeing day’ free to sightsee and soak up Paris’ romantic and intriguing attractions. Another classic Parisian treat is the evening cruise along the Seine with ‘Bateaux Parisienne’. A sumptuous meal was provided whilst the amazing sights of Paris by night gently drifted past the window. With a flight time of 1 hour 30-minutes each way (it takes the same time to fly to Manchester by helicopter!) the party is soon flying over the south coast of England and taking in the green fields of home. With one set of guest we dropped them off in their garden. With all ground transportation organised by Atlas Helicopter’s Operations Team we ensured our clients arrived seamlessly at the various locations and venues. All the party had to do was enjoy the occasion and celebrate a loved one’s birthday. Client and guests have expressed their gratitude in arranging such a fabulous experience for which none will ever forget. If you have an idea about treating a loved one to a magical experience like this, be it an intimate flight or something involving a larger number of people, please contact our Operations Team now on 01256 635000 they will discuss the best options and provide various birthday experience ideas.